The month of love is about to begin and with that comes the Valentine’s Day. People look forward to spending the day with their partner or their loved ones but still, there are few people who are stuck in the memory of their past relationships. The ex-lovers haunt them and all because of their bad memories. 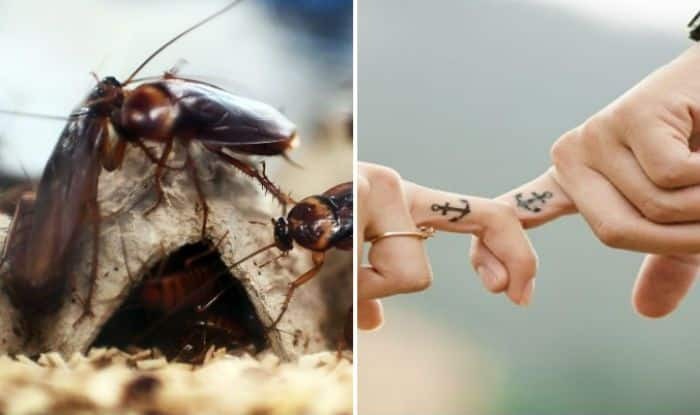 Now, Hemsley Conservation centre is giving an opportunity to be savage this year and name a cockroach by your ex-lovers name. Yes, you heard us right! They will also be providing with a digital certificate for the same and it is only worth Rs 140. The money raised for the cause will be utilised for the betterment of the zoo. You can also send the digital certificate to your ex’s email ID anonymously. The initiative can be the satisfaction of ego or your eternal love will be there for many years through that cockroach. Well, the idea is a little creepy and is also sweet revenge. Talking about Valentine’s Day, every February 14th, the last day of joyous Valentine Week, the romantic partners and loved ones celebrate the day with vigour and enthusiasm. It is a beautiful day with sweethearts taking efforts to make the day memorable with cute gifts, greetings cards and Happy Valentine’s Day wishes. For thousands of years, hundreds of poets, authors and writers have been trying to define love in beautiful messages and quotes. Also, people not just celebrate Valentine’s day but also Valentine’s week. Yes, the first day of the week is Rose day which is celebrated every year on February 7 and the last day of the week is Valentine’s day. The week has the following days: Propose Day, Chocolate Day, Teddy Day, Promise Day, Hug Day and Kiss Day.